Onelife ID have been providing a range of identity tags, cards and wristbands (among other products), specifically to the sports maket for many years. We (RiderHQ) and Onelife ID have many clients in common, including the Leage of Veteran Racing Cyclists who use RiderHQ to manage their membership and Onelife ID to produce membership cards and deliver them to new members. 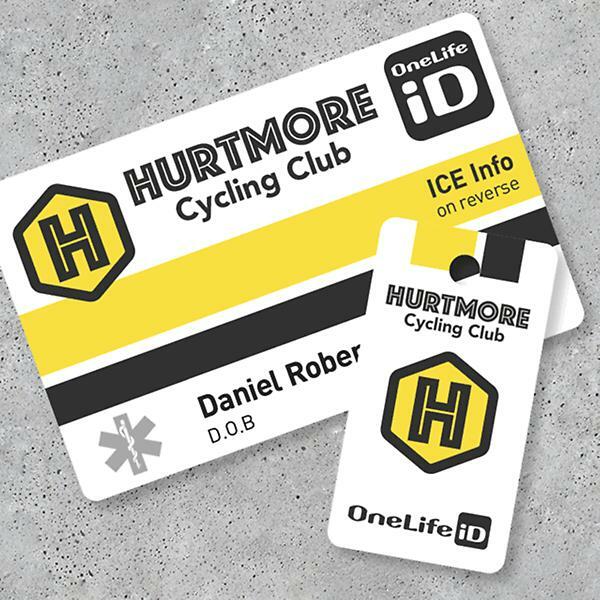 A number of clubs are also now using RiderHQ for membership and Onelife ID to generate membership cards or tags with member information (such as medical details, emergency contact information). 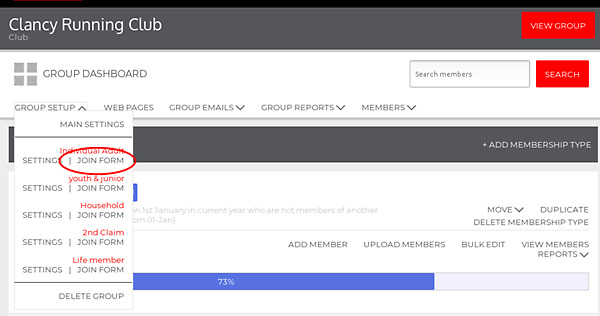 First, decide which ID product you want to issue to members (e.g. small key tag, credit-card sized membership tag, or both) - this will determine how much space you have for details. Next, decide what information you want to include on cards and make sure your RiderHQ membership form collects that information. 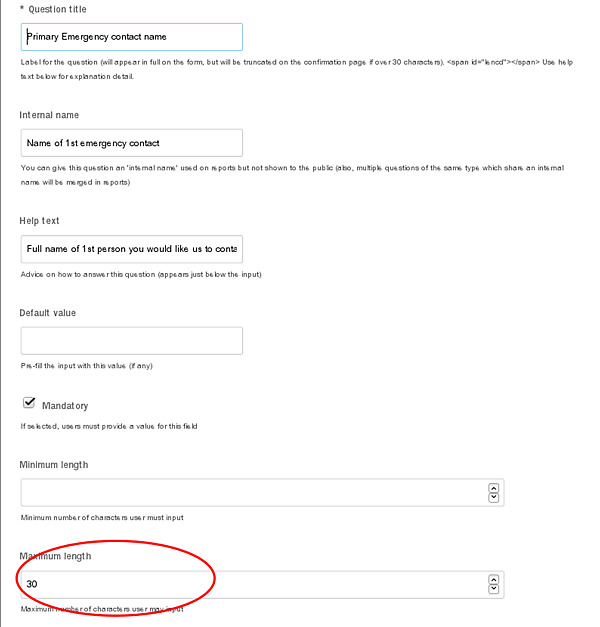 Personal Details: Up to 4 lines (each from a separate RiderHQ question). The first line would be member name, which RiderHQ always collects automatically. 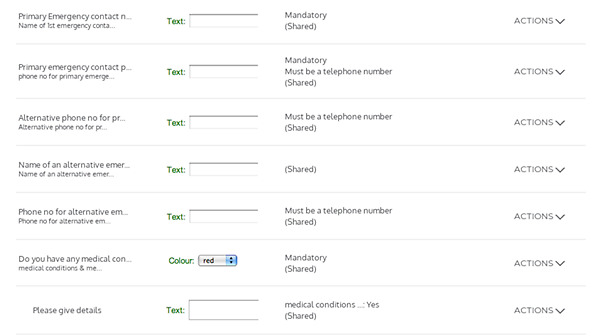 other lines could be one or more of: DoB, member number or headline medical condition. It's up to you what you want to collect, but hopefully this will get you started. Contact info@riderhq.com or info@onelifeid.com for more detail!